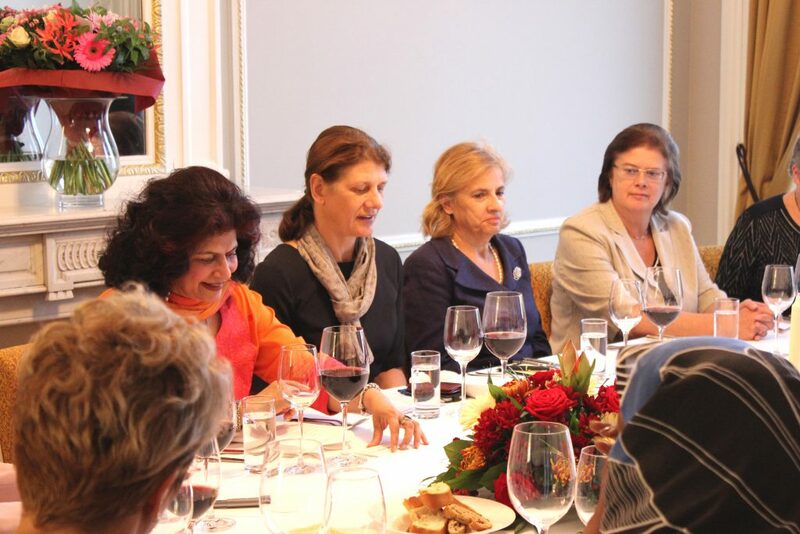 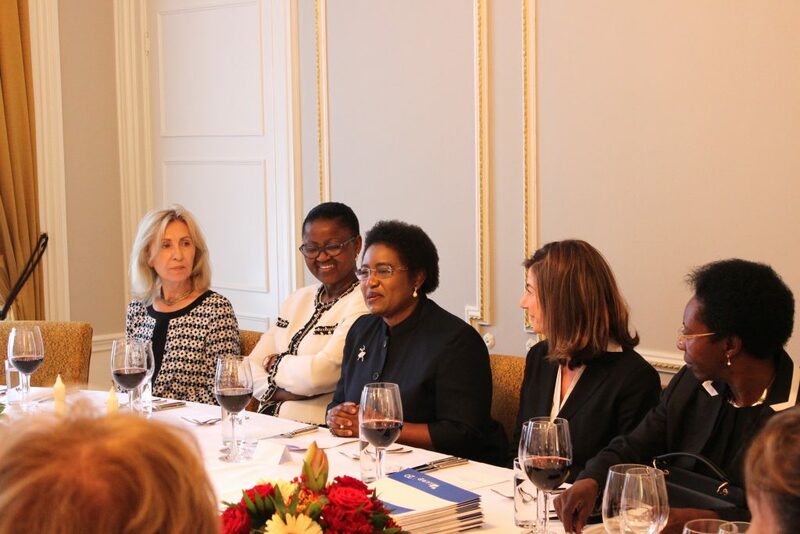 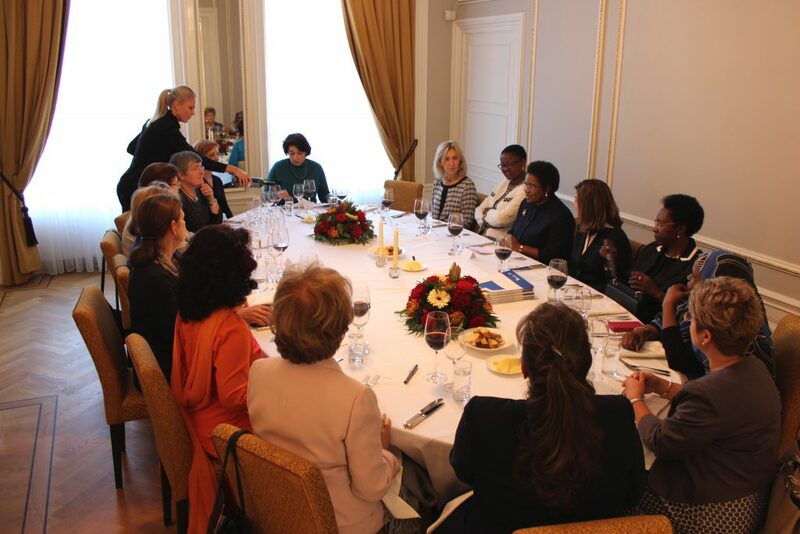 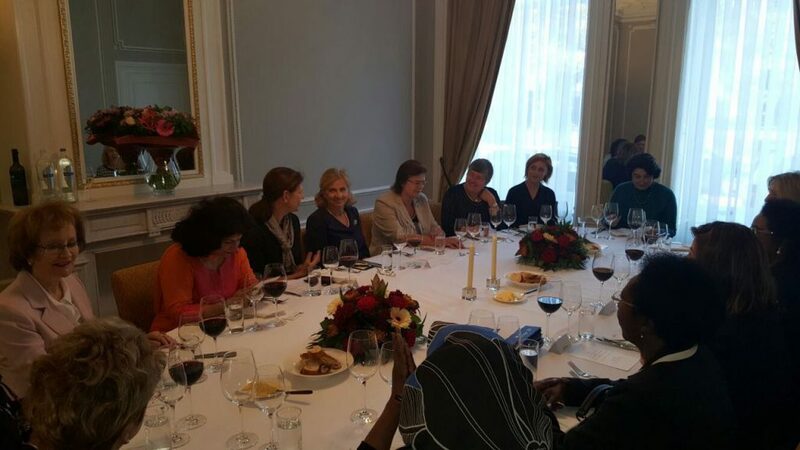 Ladies Ambassadors’ luncheon coordinated by Ambassador of Tanzania and co-hosted by Ambassadors of Croatia and Latvia in the Netherlands on 23rd September, 2016. 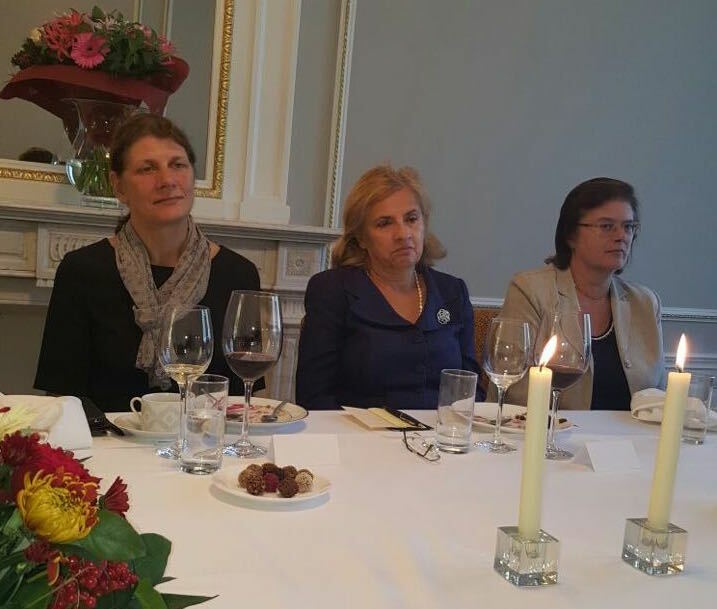 The luncheon was also attended by Dr. Kathryne Bomberger, Director General of the International Commission on Missing Persons (ICMP) as the Guest of Honour. 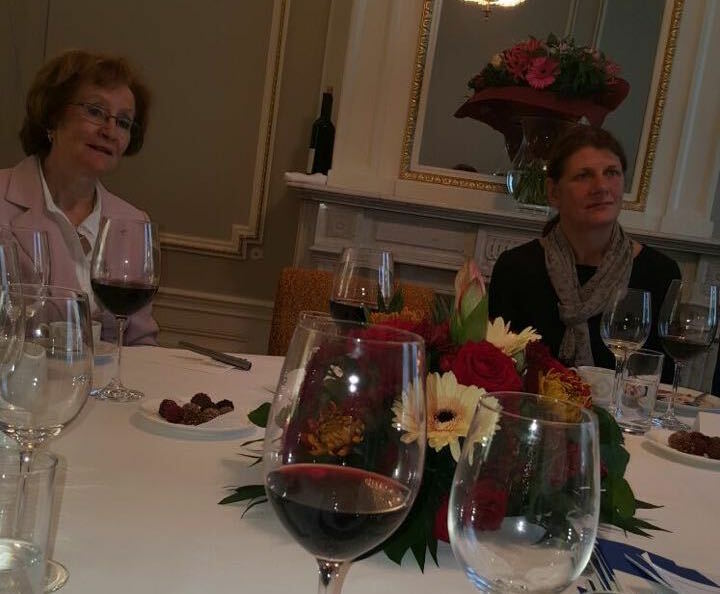 Dr. Bomberger took the opportunity to introduce her Organization and to explain about its activities.